The oil and gas sector is one of the six core industries in India. It is of strategic importance and plays a pivotal role in influencing decisions across other important spheres of the economy. With its vast and diverse experience of Oil Exploration and Trading since 2003, Fox Petroleum finds fascinating trends and belief - “Petroleum is not for Solace, It's a Light for Life”. It sees that there will be more growth in energy and power demands around the world, especially in the developing country Like India. However, the major challenge to cater the demand is: Non-existence of Petroleum storage and transportation Infrastructure –in other words..Not having the way to get the oil from where we’re producing it ... to where it needs to go. With its core purpose of its existence to “Make India a No Dark Zone”, Fox Petroleum tries to explore - what changes should India make in order to offer more secured energy future? What are ways to get energy to those who don’t have it or have very little of it? Here, Fox Petroleum derives the thoughts of Developing Energy Innovation with Embracing technologies and best practices from all over the world. To chase these aspiration, It intends to create strong Storage and Transportation Infrastructures like FSRU LNG Terminals, Oil & Gas Pipelines, Oil storage Bunkers, Oil Refineries and further Gas based Power Plants in India followed by creating avenues for manufacturing industry in the lines of Government of India’s “Make in India” Campaign. It believes that by such Storage and Transportation infrastructure will boost the Gas based Power Plants for producing More Power at low cost and the Generated Power can be used for development of manufacturing industry across the sectors. Fox Petroleum Limited is an associate company of Fox Petroleum FZC based in United Arab Emirates; a part of Oil Asset 9.5 Billion USD Company with interest in Oil and Gas sector including Power Generation and Distribution. It is headquartered in New Delhi. The Company's core business philosophy is the responsible investment of speculative funds in the petroleum sector. The strategy of the Company is to obtain early license positions in frontier exploration areas either directly or through joint venture arrangements to provide maximum value leverage on exploration success. 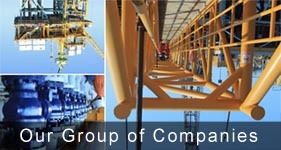 Fox Petroleum Group consists of companies to be precise, 1. Fox Petroleum FZC, UAE, 2. Fox Petroleum Limited, 3.Fox Construction Limited, 4. Fox Oil & Gas Limited, 5. Fox Petroleum USA Corporation, 6. Fox Exim Limited, 7. Fox-Pi Petroleum LLC. 8. Fox Consultancy Services, 9. Fox Motion Pictures Limited, 10. 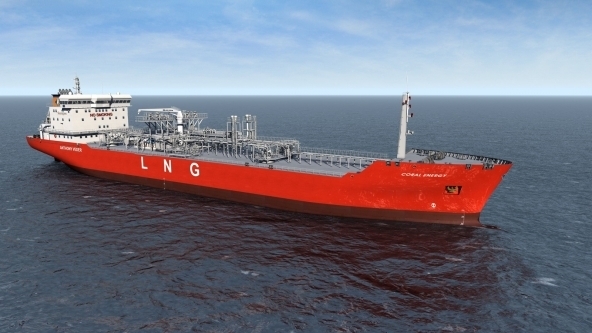 Fox Petroleum - Australia (Director John Raciti - Australians LNG Exports) and other associate companies like Al Duqum Oil Fileld Supplies & Services LLC, Herco Machinery Corp, Albany, USA.